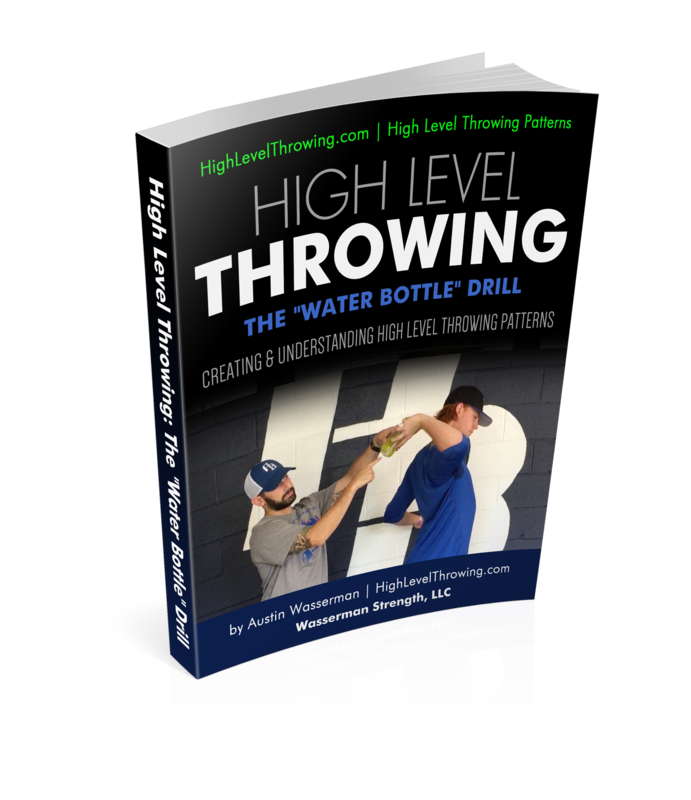 The Water Bottle Drill is the #1 Throwing Drill for Baseball & Softball players that will enhance an athlete’s understanding of arm path and arm shape with less resistance than an actual throw! 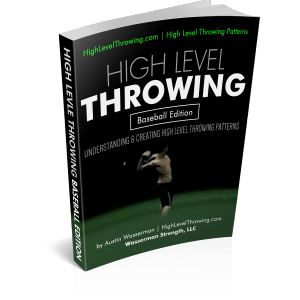 Less resistance = less interference with your current throwing volume while enhancing the arm pattern! 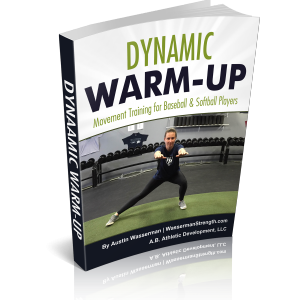 How does this help coaches and athletes? 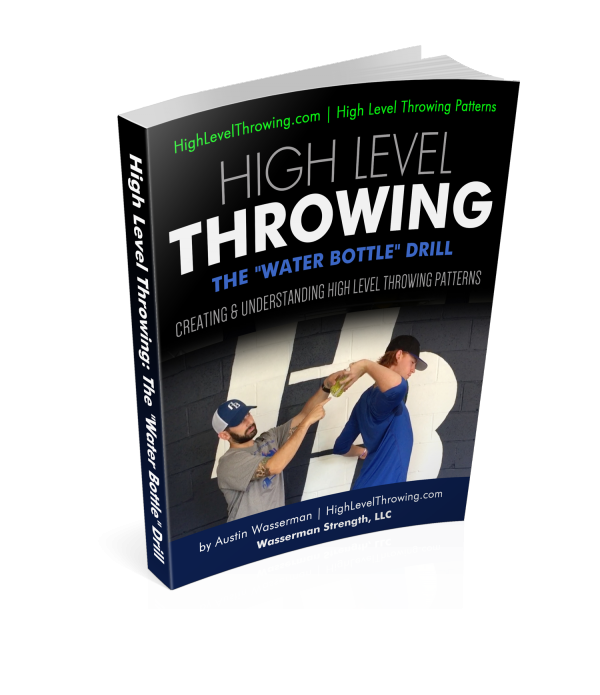 The Water Bottle Drill gives coaches a VISUAL CUE and athletes a KINESTHETIC AWARENESS of how the arm should move prior to ball release! 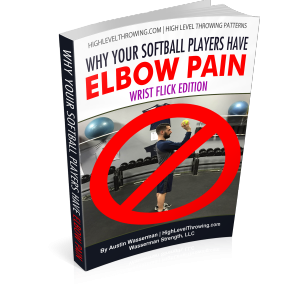 An efficient arm path will reduce the risk of shoulder and elbow stress by allowing the body to supply the force in a throw, not the arm! No more L-Drills or Static Positions being taught! 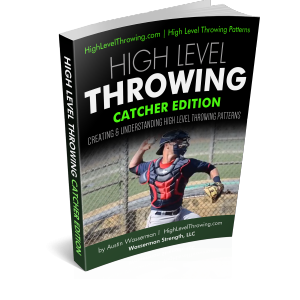 Find out how this drill teaches Movement THROUGH Positions for a fluent, seamless and effortless throw!